If You Call Time Shred Today You Could Be Shredding As Soon As Tomorrow! Choosing the right document shredding company is all about which shredding service is for you, how much it will cost and when you can get your shredding done. Whether you are a physician, attorney, CPA, school, business, or a resident in the Great Neck area we all have documents like client files, financial records, bills, statements, reports, calendars and even junk mail that needs to be shredded before being thrown away. Time Shred makes it easy, convenient and safe. It starts with just one telephone call to Time Shred’s helpful staff and you could have your documents destruction appointment scheduled right away for the best date for you. Simple, because you just have to give us a call and our knowledgeable staff answer your call and they will answer all of your questions and explain our document destruction options so you can choose the service that accomplishes your goals. Simple, because we help you determine how much you have to shred whether you have one box of documents at home to shred or you have a file room full of documents to destroy at work. Simple, because we give you a quote that has no hidden or extra costs and we can set up your shredding appointment during the same call for any day you want Monday through Saturday. Convenient, because Time Shred is a mobile service with a fleet of the most up to date paper destruction trucks. We come to you at your Great Neck, NY location to perform all document shredding services. 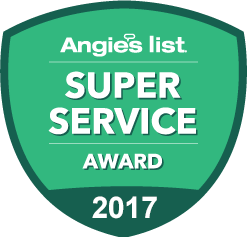 Convenient, because our technicians will do all the work under your direction, that includes bringing your documents up or down stairs. Convenient, because your files are placed into a bin by our staff and locked. We’ll then wheel the bin to our truck where it will be lifted, emptied and shredded by an automated system. One-Time Shredding Service – Our one-time paper service is document destruction only when you need it. It could be because of an upcoming event like the move of your office or an annual file purge or you just need to make space in your office being taken up by old company records. So if it is time to get rid of those unnecessary accumulation of documents it’s time to have them professionally destroyed. Whatever the reason or whenever you need it our one time document shredding service is the answer for that infrequent document destruction project. Scheduled Shredding Service – Our Scheduled Document Shredding Service is for customers that have an ongoing need. Many businesses and organization dispose of documents more often than they realize. More than 50% of every document has private information on them that privacy laws require they be shredded before they are disposed of. The best way to protect the information of your business and your customers is to destroy everything with an ongoing service. Time Shred provides, at no cost, locking containers to be distributed to convenient locations in your office to hold the papers in that need to be destroyed. Then Time Shred will come to your Great Neck location and shred the documents on an ongoing schedule such as weekly, bi-weekly, every four weeks or monthly. Your personal information is very valuable to you and unfortunately to identity thieves. Most private information is stolen from paper records so if you just throw away your old files you are exposing yourself and your family to the dangers of identity theft. You can prevent this by hiring our residential shredding service to come to your home to destroy all your old tax returns, pay stubs, medical records and all other personal files. We will be happy to come to your residence and let you watch your papers being destroyed any date you prefer Monday through Saturday. 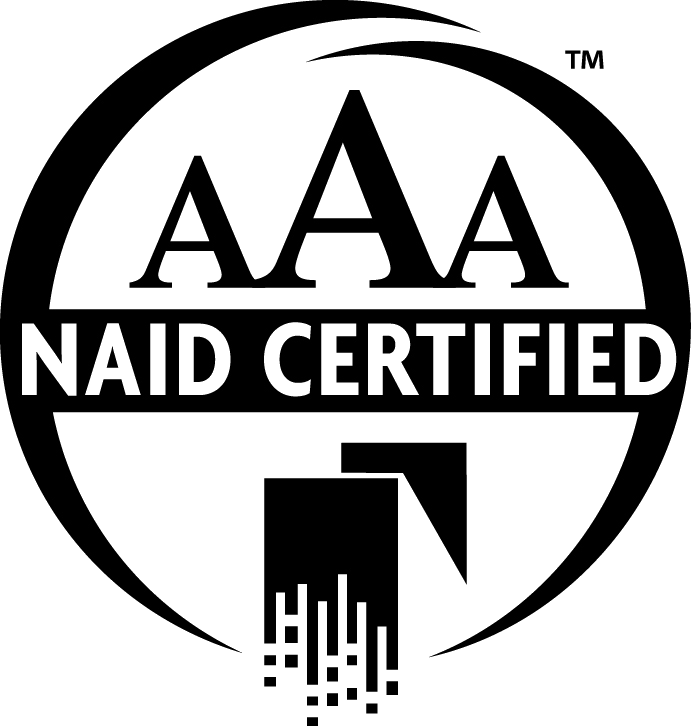 A shredding company must have the AAA Certification from NAID, the National Association of Information Destruction to offer certified services. Our AAA Certification means we exceed the highest standards in the information destruction industry. Our service staff must be well trained, go through complete background checks, drug testing annually and sign confidentiality agreements so only trustworthy people are handling your important papers. A certified company can never leave a bin unattended until your documents have been completely eliminated. Document shredding with Time Shred protects private information and also helps to safeguard the environment. All of the documents we shred are recycled and used to make other paper products. When we shred one ton of paper it saves 17 trees. We look forward to helping you with your document destruction needs.